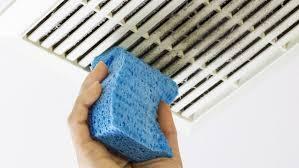 How To Clean Your Vents in Goodyear Az! Turn off the power to your heating and AC unit. Next, Begin unscrewing the vent covers, be careful not to drop the cover on yourself. Use a sponge, feather duster, brush, or extendable hose vacuum to reach inside and pull out as much dust and dirt as you can. Finally grab a microfiber rag, and give the inside of the duct, and the cover one last wipe down before replacing the cover and moving on. Last but not least don't forget to give Easy Life House Cleaning a call so we can clean them for you.